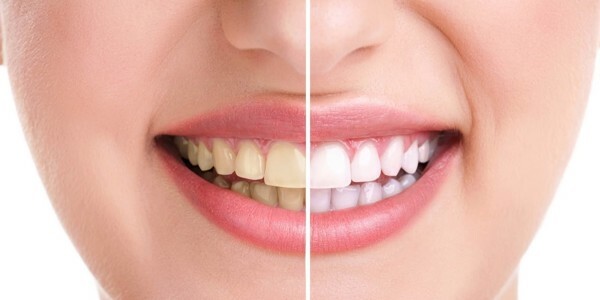 Restoring discolored teeth with veneer is one of the solutions to reclaim white bright, aligned teeth without orthodontic treatment that many people choose. 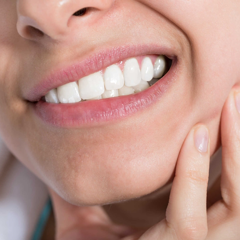 How long does Veneer treatment last? 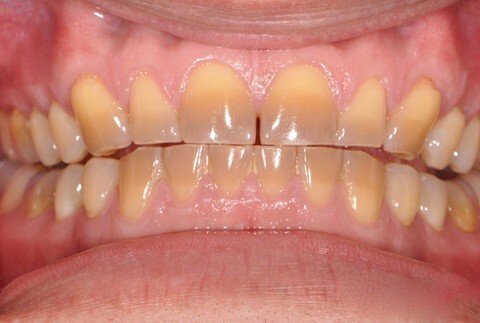 The development of modern dentistry had provided many approaches to resolve teeth stain condition. 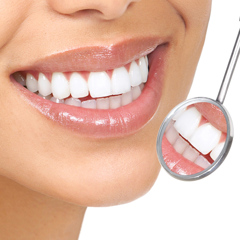 Some cases of teeth discoloration due to smoking, coffee, etc., the doctors will use teeth whitening solutions. 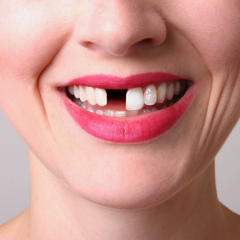 However, for severe cases, only dental crowns treatment can guarantee cosmetic. 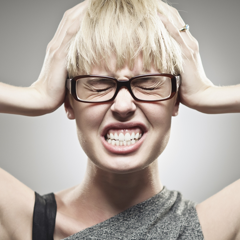 Currently, Veneer treatment is becoming popular. 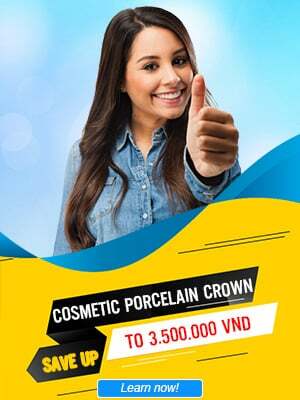 This method has been chosen across the world, and in Vietnam, it is also becoming common in recent years due to its overwhelming benefits. 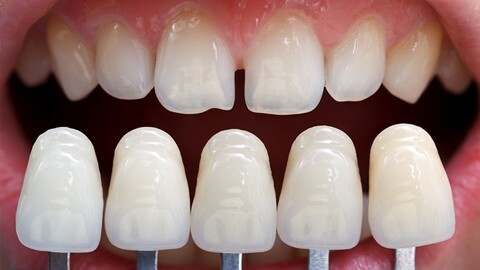 Veneer is a thin layer of porcelain cemented on to the outer surface of the tooth with a specialized type of adhesive. 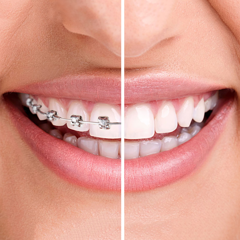 This solution is highly rated because it negates teeth damage and maximizes real teeth reservation. 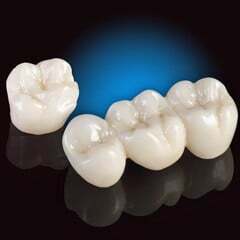 A veneer is actually a thin layer of porcelain, because of that, The color need to be natural and harmonized the other teeth. 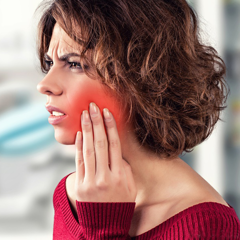 To achieve high cosmetic needs, the doctor needs to have many years of experience as well as good cosmetic sense in order to perform this treatment. 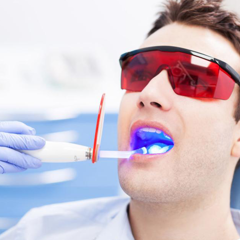 Currently, there are plenty of dental clinics with a lot of appealing promotions, discounts to attract customers. 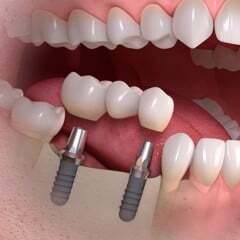 However, the quality of infrastructure, dental equipment and especially the doctors' competence may not guarantee. 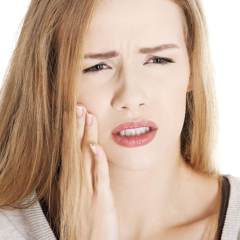 Patients with dental problems should choose reputable clinics to avoid unnecessary consequences. 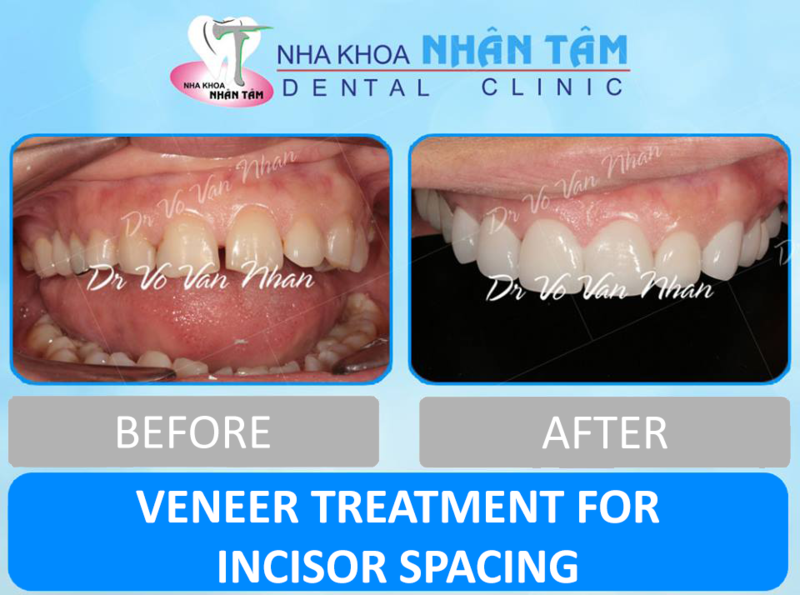 At Nhan Tam Dental Clinic, Dr. Vo Van Nhan along with a team of colleagues, medical staffs with more than 20 years of experience in cosmetic dentistry had reconstructed millions of smiles for patients. 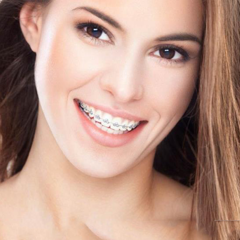 With many years experience combine with advanced technology such as specialized orthodontic software, help ensure the most accurate dental diagnosis. All planning and examination and treatment process is standardized on computers, so patients can rest assured when coming to Nhan Tam. 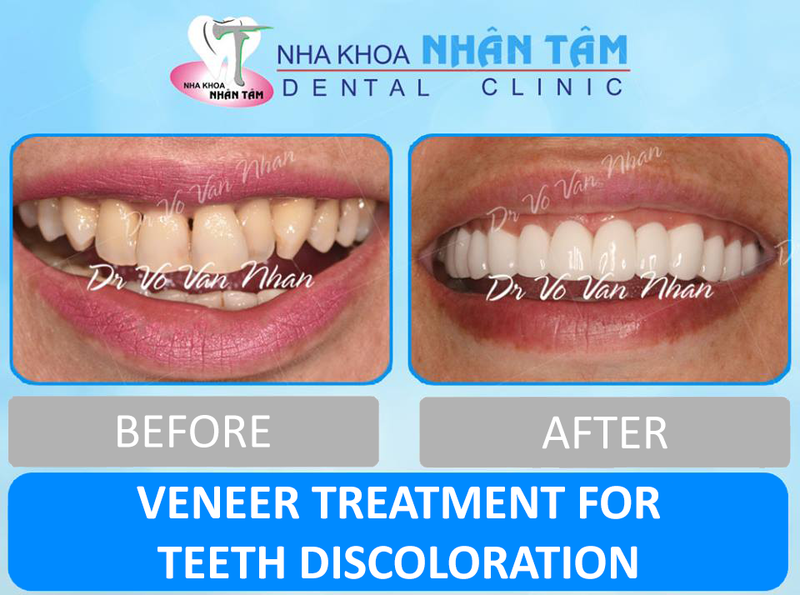 Nhan Tam Dental Clinic always ready to give you free consultations. 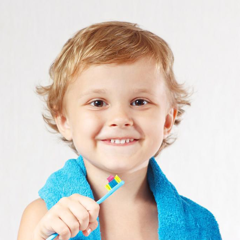 If you have any questions about dental health, please contact us right away.